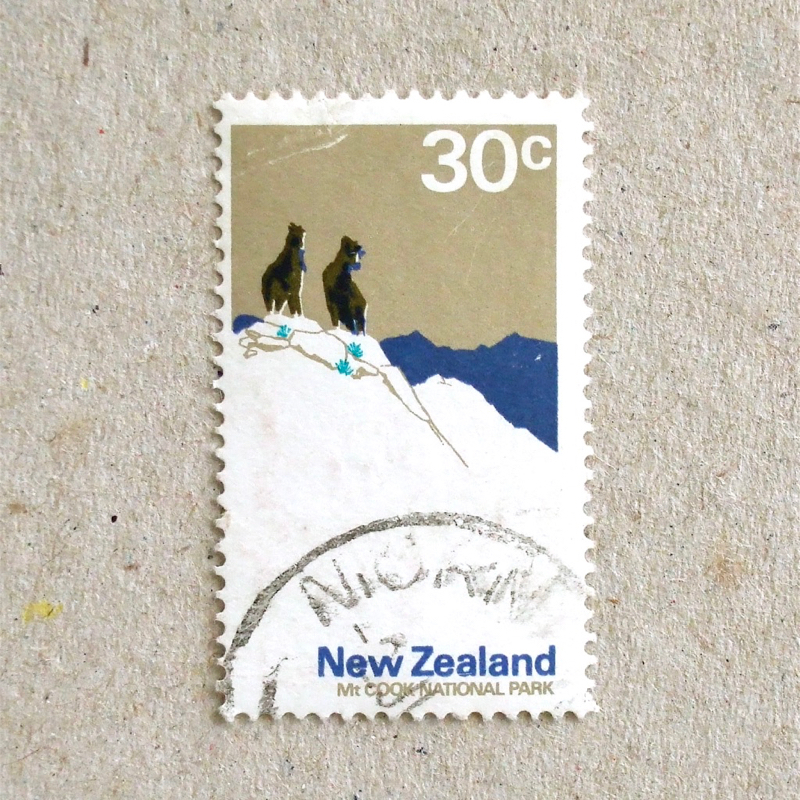 I found another stamp archive from New Zealand, which tells me the stories of historical stamps. So, I will start collecting stamps from the new world, as I can find the year of issue and name of the designer who made this rather unusual colour of sky. I couldn’t find what are the animals in this stamp, though. The archive tells me that the first New Zealand stamp motif was Queen Victoria. I am a fan of Canadian stamps, especially when I learned the fact that their first stamp featured a Beaver! 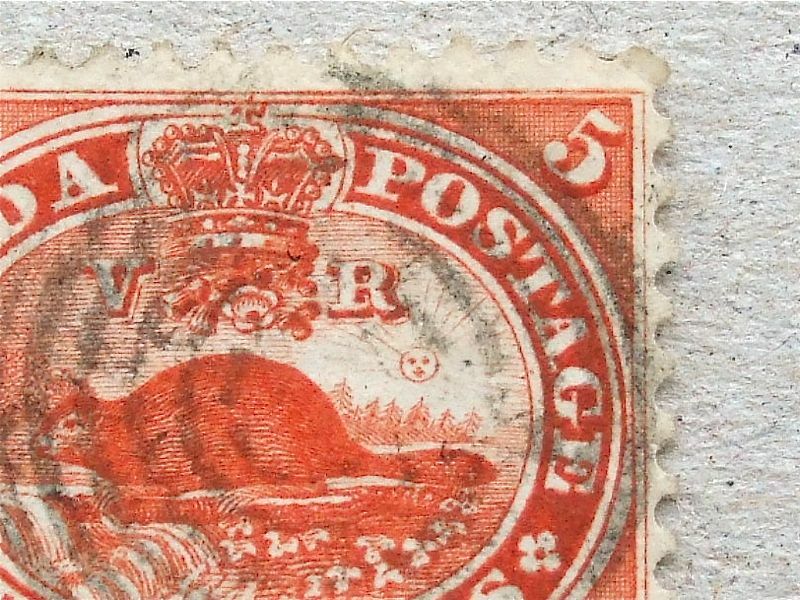 OK, they made higher value stamps with the heads of Prince Albert and Queen Victoria at almost the same time, but they were issued a month later. 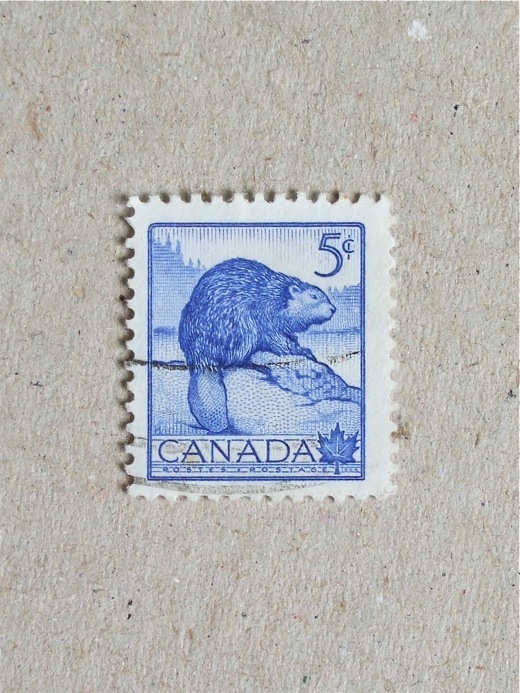 This perforated 5 cent stamp was the third edition of their very first Beaver, using the same design. Another reason why I am a fan of Canadian stamps – is this fantastic archive. People who made this archive are proud of their history and like to talk about the designers and artists involved. I can see the face of the engraver, who carved a smiling sun behind the Beaver 160 years ago – this is great! 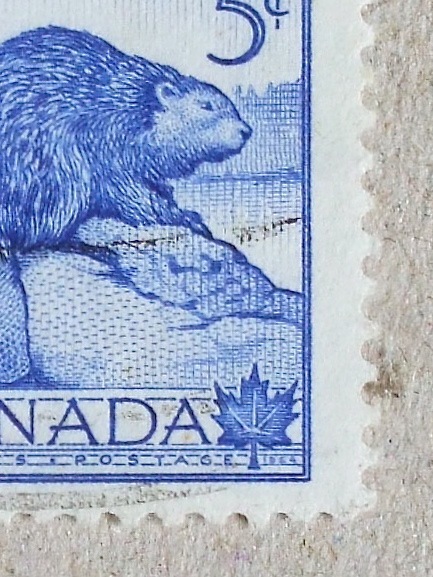 ‘A beaver building a dam was symbolic of the people in the young country of Canada building their towns, cities, and communities’ – this is the reason behind the first stamp, according to the article in this archive. 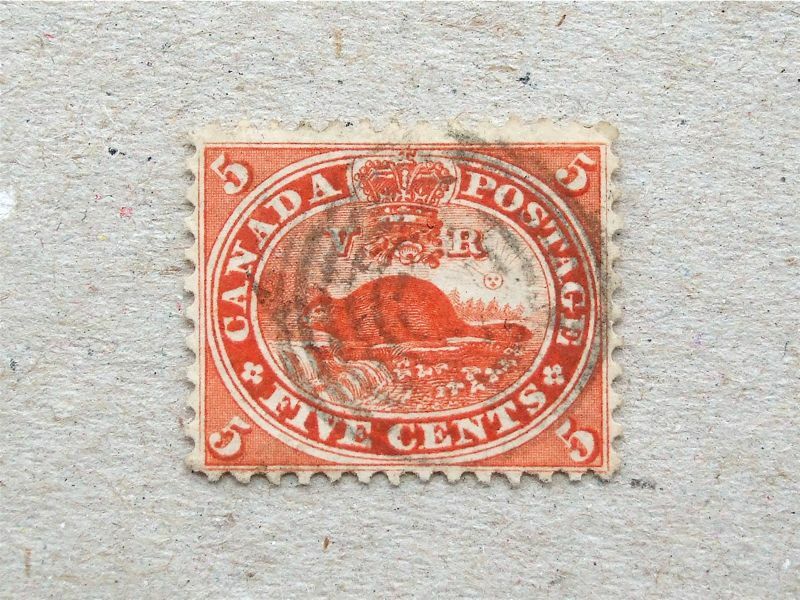 Another stamp with the Canadian Maple leaf, this time the main feature is their National animal, the Beaver. This is the result of works by three people, the artist of the original art work, the designer and the engraver ( the job is completed by the printer, of course ). It is interesting to read about them – their routes are from Germany, Holland and Canada. The engraving work is really delicate and enjoyable to magnify… I know it’s a bit minor, but joyful! The Maple leaf is the queen of autumn colour for me and of course, the Canadian national symbol as shown on their flag. Even a small Maple tree shows its existence very strongly in this season. This stamp allows me to imagine the chilly and fresh air of the late autumn in Canada. Beautifully simple. They are both common trees in Europe. Oak is widely used for furniture and building materials, whilst on the other hand Horse-chestnut, which is popular in parks and on roadside greens, is rarely used for furniture or other purposes. I am enjoying the autumn leaves here in London. Not just the colours but the sound of them. One morning I was walking towards the station and heard a strange series of sounds – it was acorns falling, hitting the pavement, rolling down the hill and finally hitting a wooden fence. This set of stamps shows typical European trees – and reminds me of the sound and smell of a damp forest.